Generation’s Davit Arms has a unique four piece construction that allows single operative installation and ease of use on site. 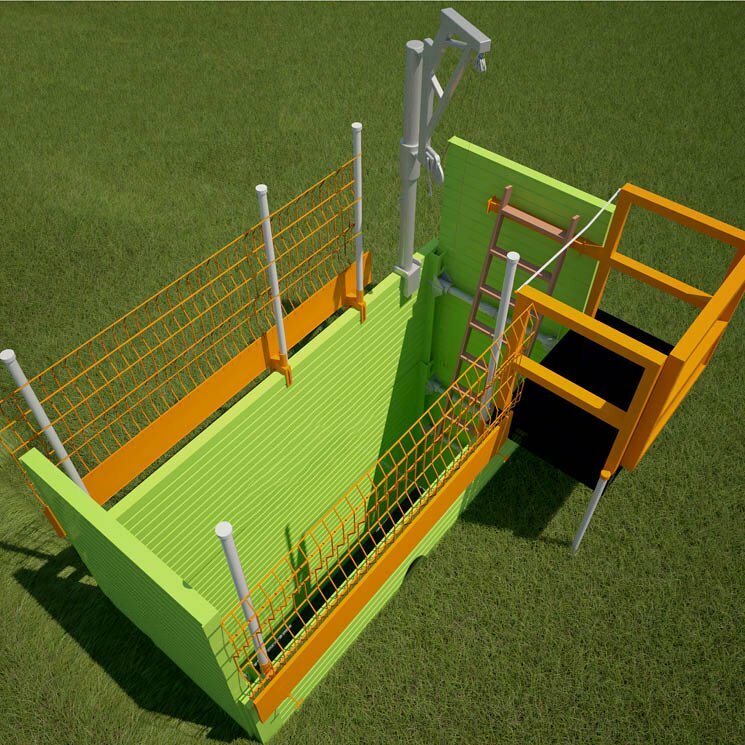 It allows its manual rescue winch to easily lift up to 140kg from all types of box and sheeted excavations. The new lightweight aluminium Davit arm has been developed with the operative in mind. It is easy to assemble and install with a dual fall arrest winch and man riding rescue system.